Home » AWMB Inspiration » #AWMBinspiration…Day 80…Bibi Parkash Kaur! 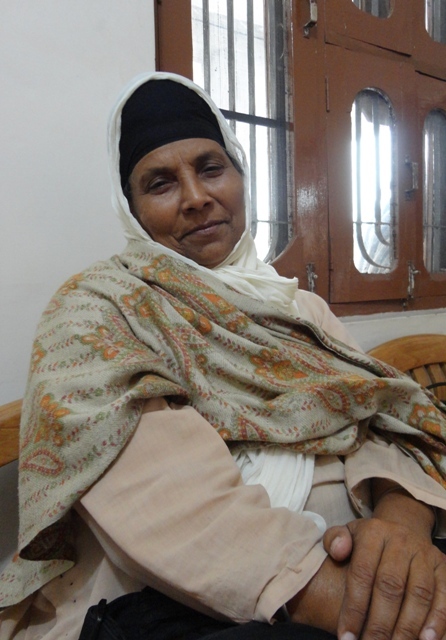 On Day 80 we are honouring a truly incredible and inspirational woman Bibi Parkash Kaur the founder of Unique Home for girls in Punjab, India. Abandoned herself as a baby she has dedicated her life to life to raising unwanted girls as her daughters. She loves these girls as her own providing them with opportunities, education and faith. She says ‘ I see these girls as mine. They are not abandoned and are never made to feel that way. Seeing them smile fills my heart with joy’.